Jewish organizations encourage young Jews to use Shabbat dinner as a way to promote dialogue about the results of the presidential election. 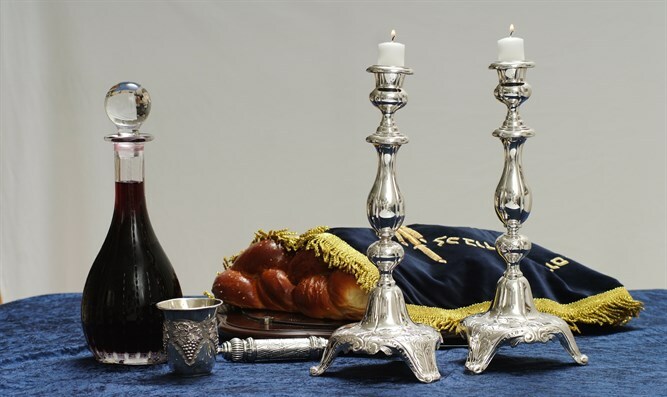 Jewish organizations launched an initiative encouraging young Jews to use Shabbat dinner as a way to promote dialogue about the results of the 2016 presidential election. The Charles and Lynn Schusterman Family Foundation, Moishe House, OneTable and Repair the World are calling on young Jews to sign up to host Shabbat dinners through OneTable, a platform that funds young people hosting Friday night dinners. Dinner participants are encouraged to "engage in productive post-election dialogue to help overcome the election's bitter division." "It is our hope that people will tap into Shabbat as a safe, sacred space to process the election, to begin to address the painful divides and issues it has surfaced, and to consider how we can work together to strengthen civil discourse," Sandy Cardin, president of the Charles and Lynn Schusterman Family Foundation, said in a statement. "Shabbat dinner went well. This was a very tough week for all of us, and a good time to build community," said Jonathan Lane, who hosted a dinner through OneTable in Washington, D.C.